The world’s most popular operating system is having a shake-up and removing support for its oldest and possibly most popular interface, after 12 years of gracing the computer screens of hundreds of loyal Windows users. Windows XP is facing its end of life, which means that those hundreds of Windows users who rely on its user-friendly interface need to face the facts that their operating system, and possibly their computer, is out of date. Don’t want to face this change, unfortunately, if you want your computer to stay protected, you don’t have a choice. As of NOW, support and updates for Windows XP will no longer be available for users; this will include any automatic protective updates that your system does in the background and compatibility with Windows Security Essentials. Ignoring the fact that Windows XP is no more will only make your computer more vulnerable to security risks and viruses, as well as making your operating system less compatible with other software and devices. 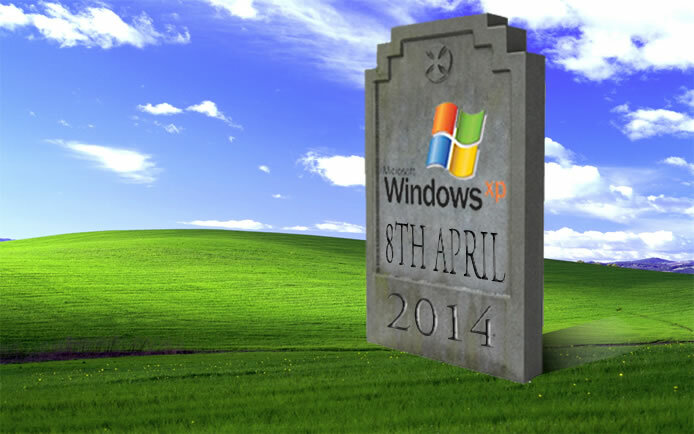 Unfortunately, if your computer is old enough to run Windows XP, chances are that it is too old to run the latest version of Windows. In order to get the benefits of Windows 8.1 as well as the security and updates that come along with an up to date Windows interface, you will need to consider shopping for a new PC, laptop or tablet, and HardSoft are here to help you do just that. Here at HardSoft we offer our PC and Laptop leasing with Windows 7 or 8, and we pride ourselves on taking care of our customers, their equipment and their operating systems. Windows 8.1 and Windows 7 are both powerful and stylish, and extremely efficient, and will support the migration of all of your data from your Windows XP computer. I know what you’re thinking, why spend the money on a new PC when your current one works just fine, supports an operating system that you are used to and contains all of the elements that you and your computer need. However, HardSoft represents the solution to all of your problems, up to date technology leasing that won’t break the bank. 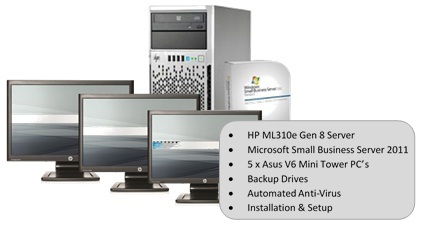 HardSoft offers a wide range of PCs and laptops from manufacturers including HP, Sony and Samsung, all supported by Windows 7 or 8 and covered by on-line support and warranty. Whether you run a business or you need to update your own personal computer, HardSoft have a Windows upgrade option for you that will meet both your needs and your budget. From just £3 per week, you can lease a brand new netbook, laptop or PC on a HardSoft 3 Year Flexi-Lease. Despite signing a three year lease agreement, we will give you the option to renew your lease after 18 months, offering an updated version of your current equipment at a similar or identical monthly rental cost, you will never be left behind the times again! You can switch your laptop for a Desktop PC, or swap the other way around, but most importantly your equipment will never be out of date and your operating system will keep up with Windows’ most recent technology. On renewal the three year lease term will restart and you will be offered the opportunity to retain official ownership of the existing equipment for your own use or for resale. As hard as it may be to say goodbye to your Windows XP equipment, it will be easier to say hello to your new HardSoft lease, with the guarantee that your equipment will never fall behind again, we promise.